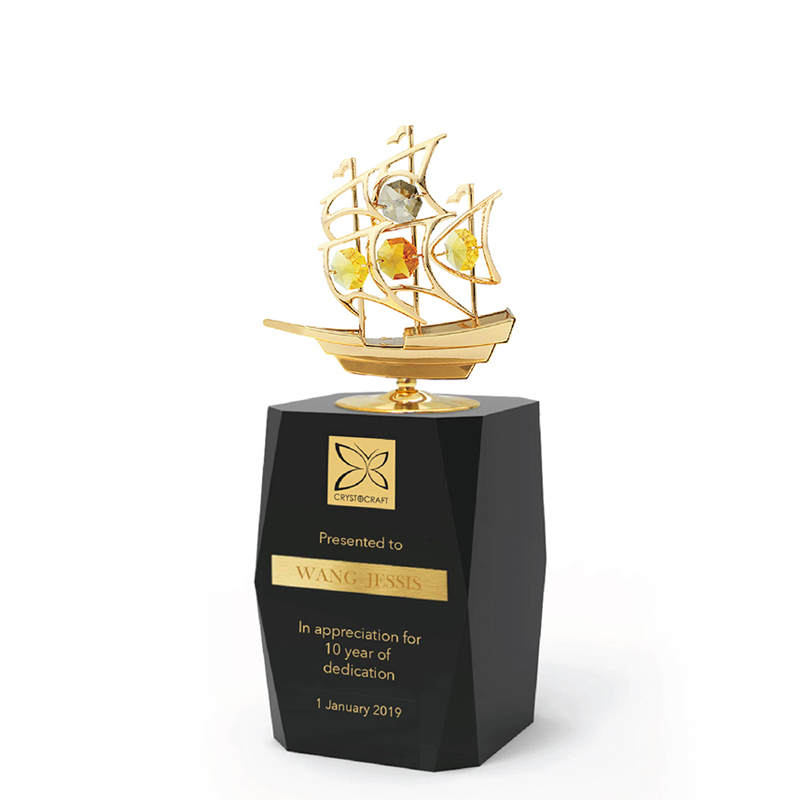 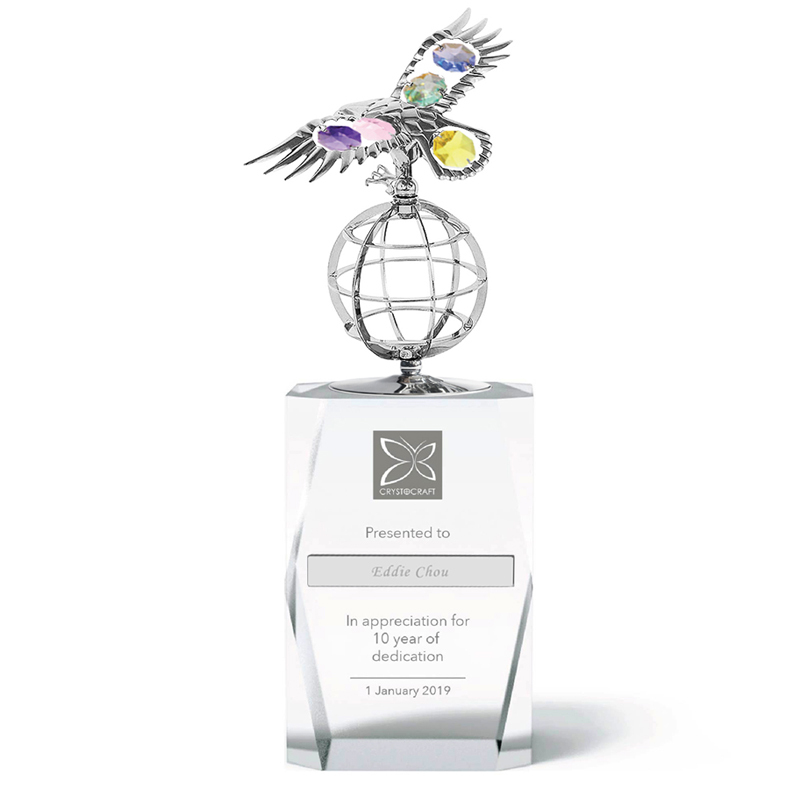 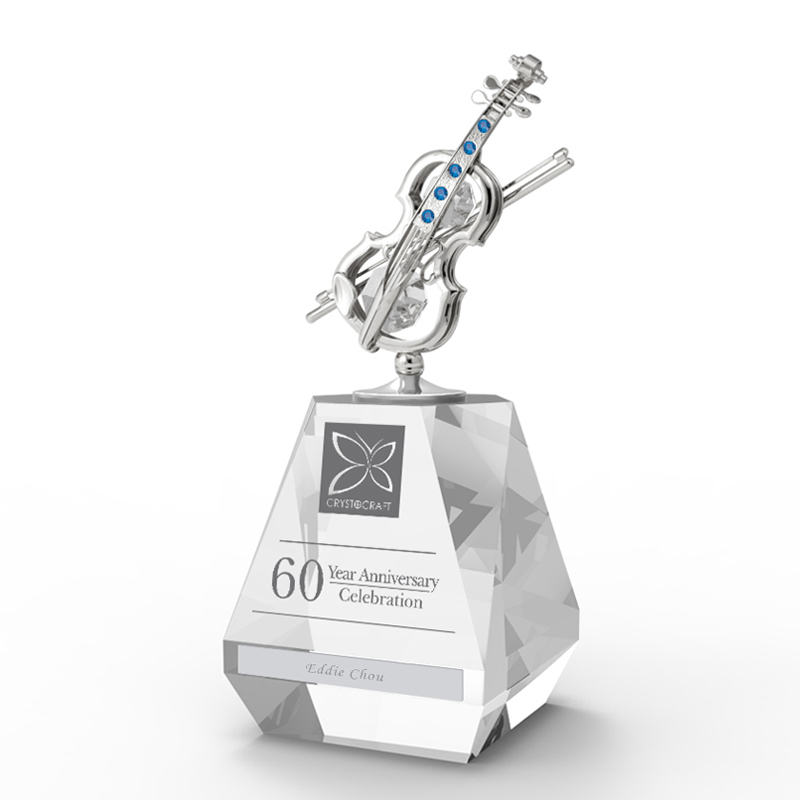 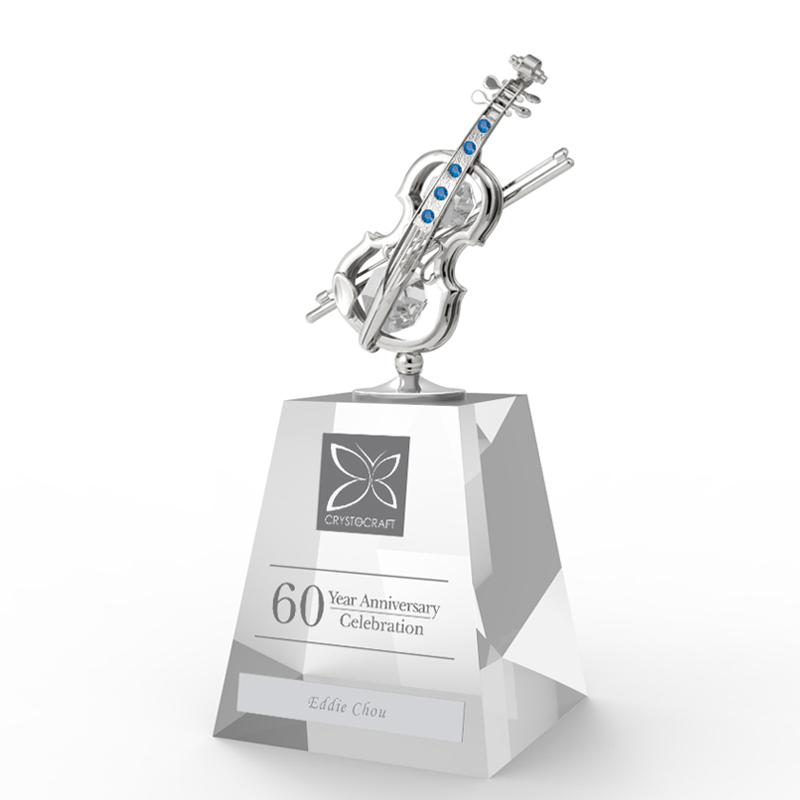 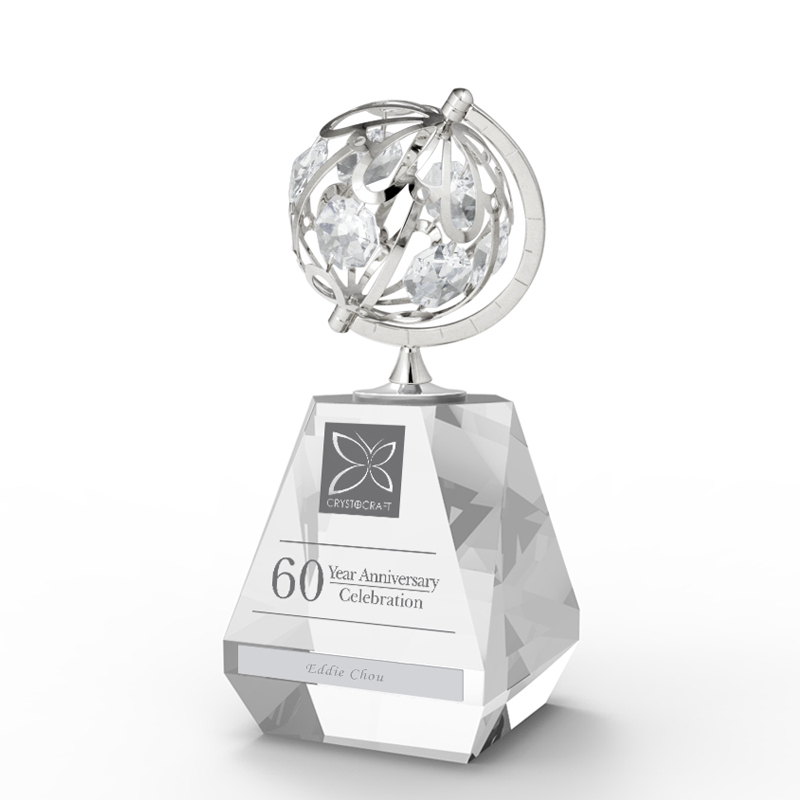 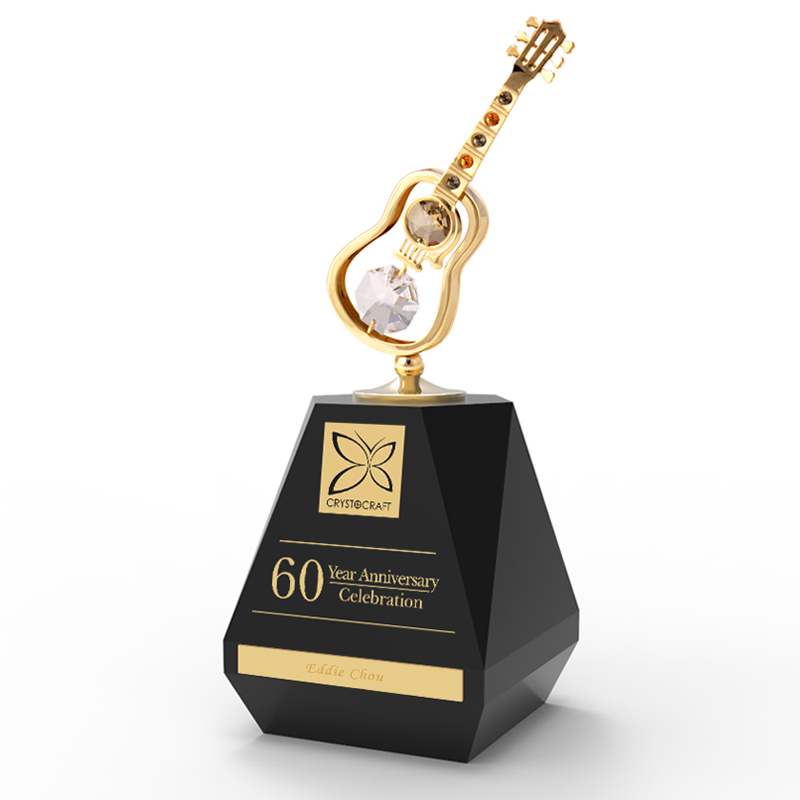 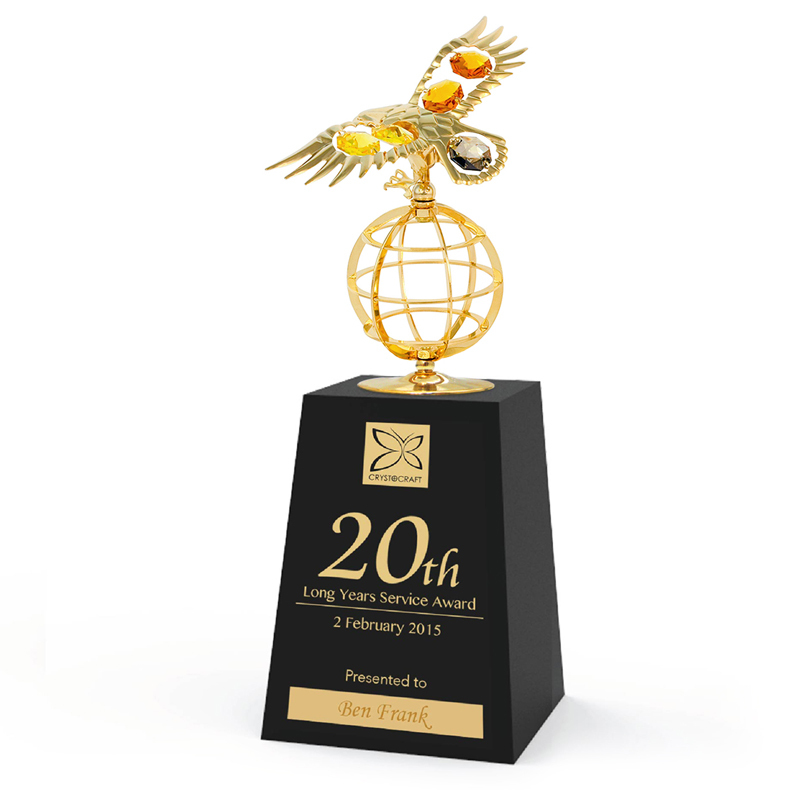 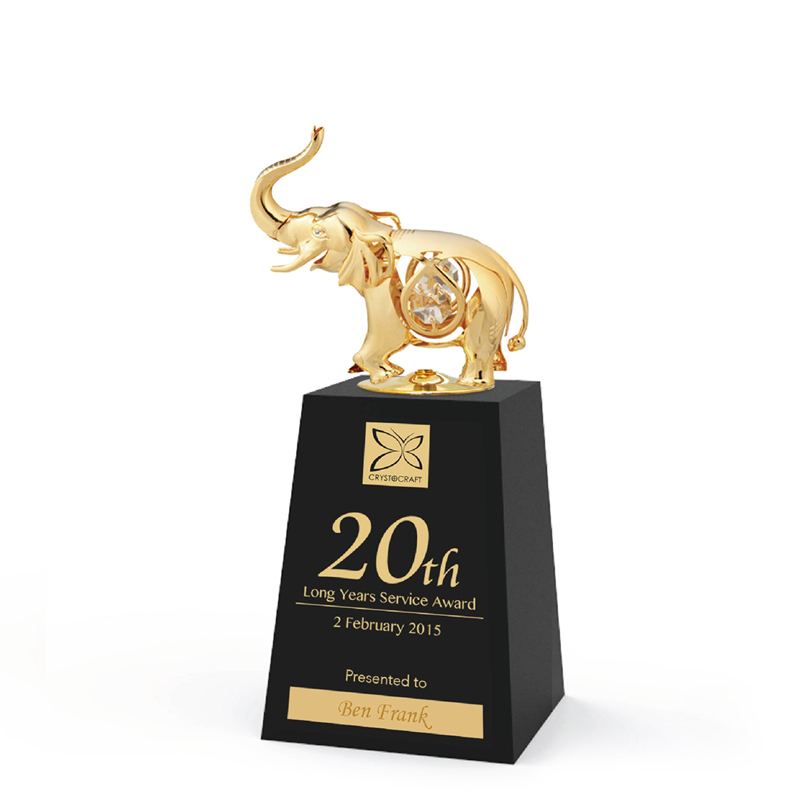 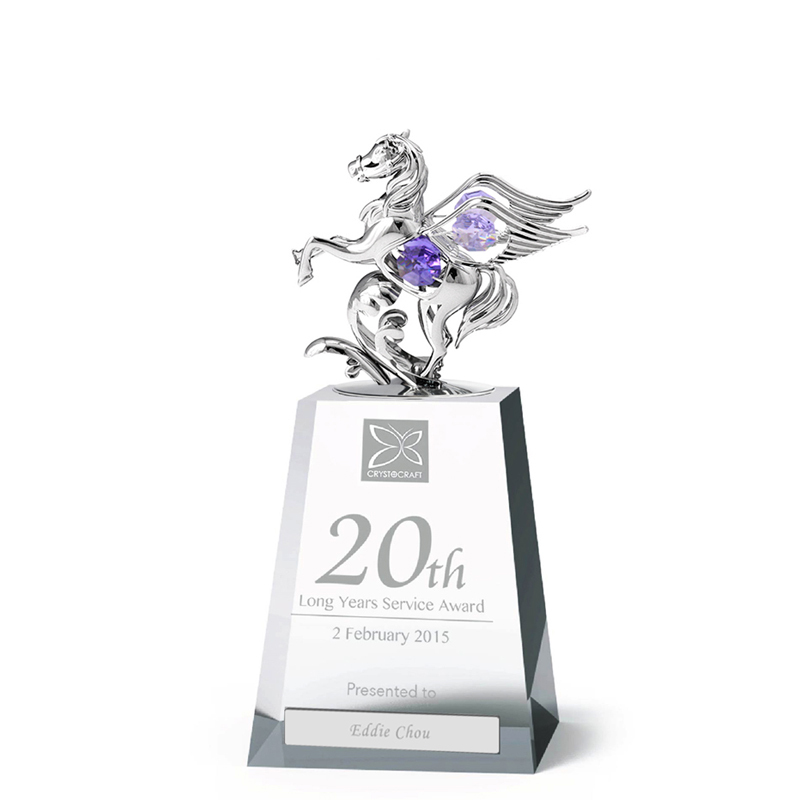 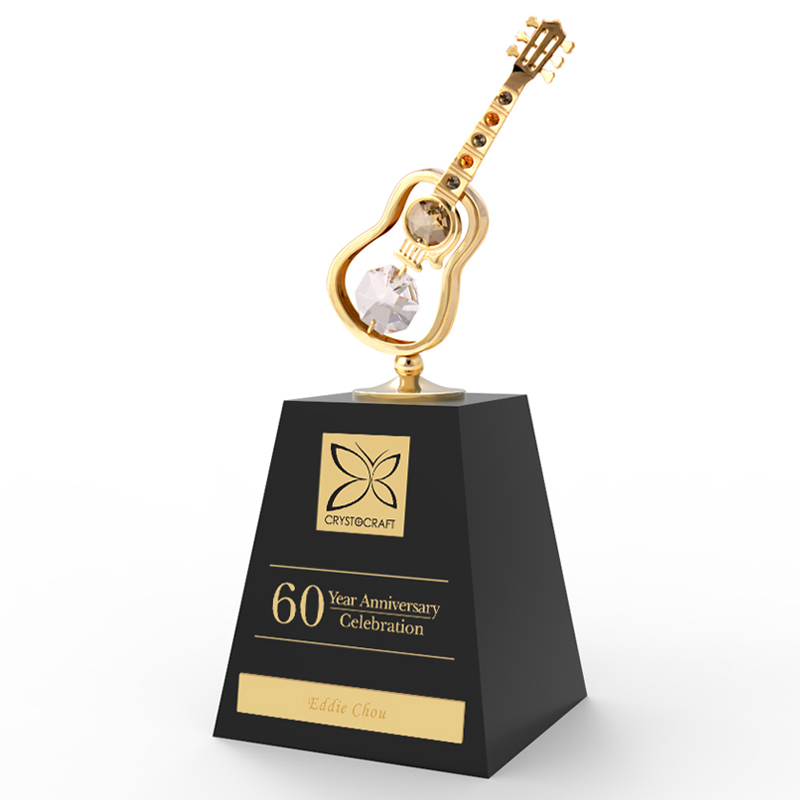 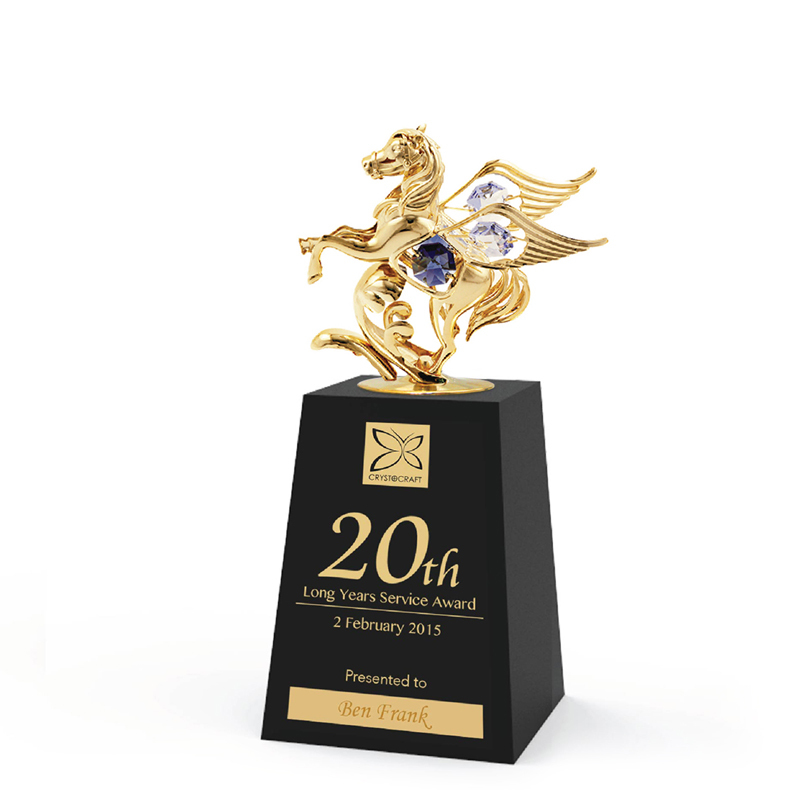 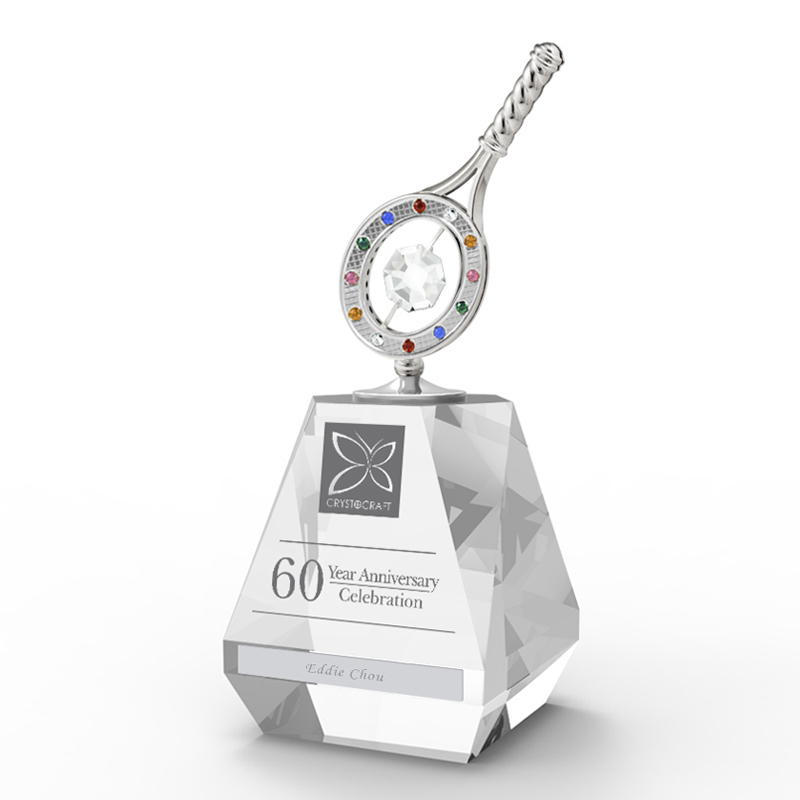 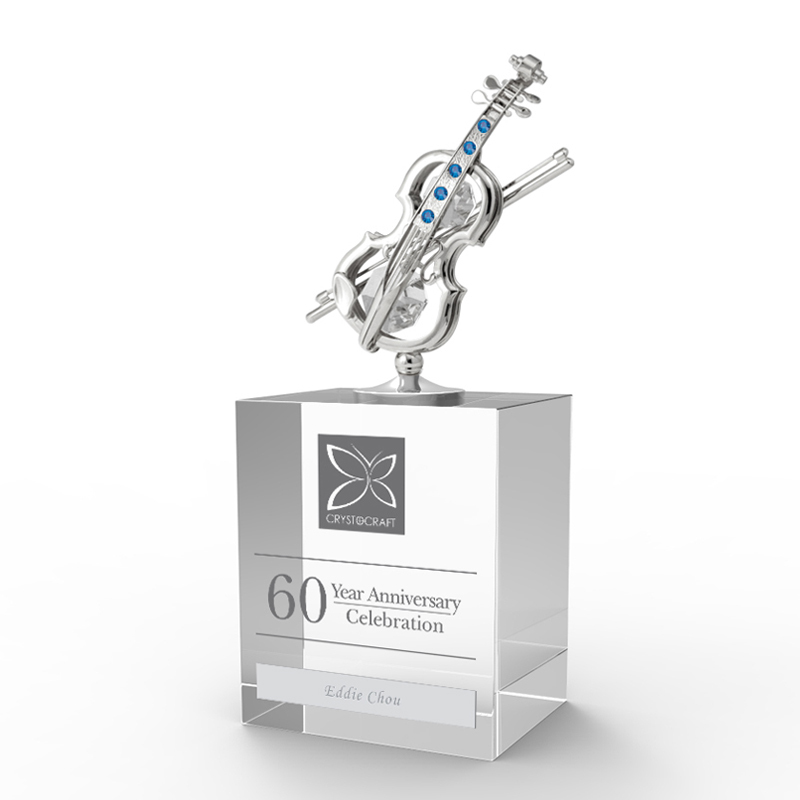 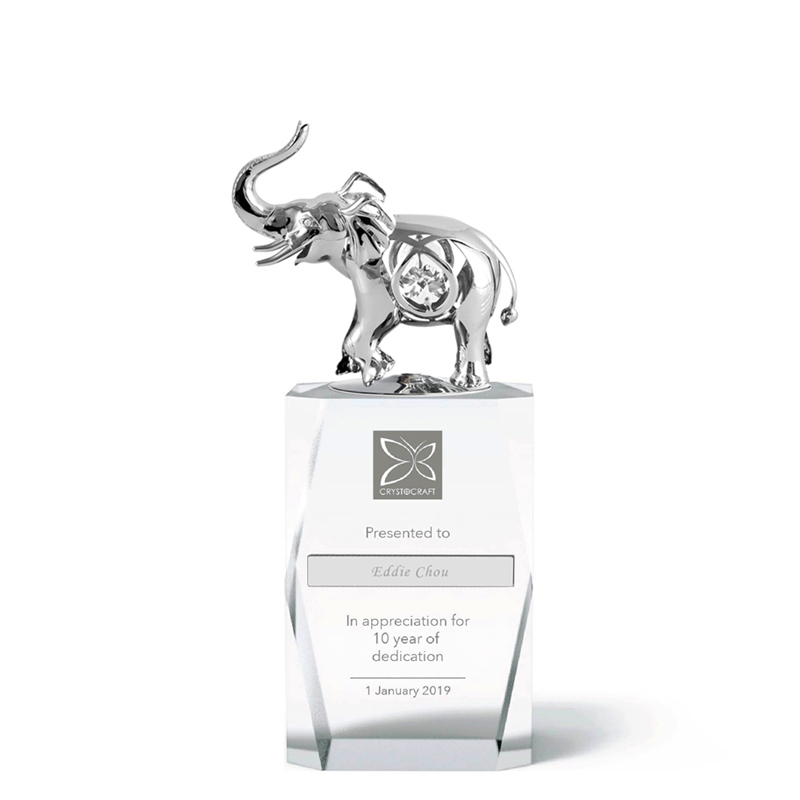 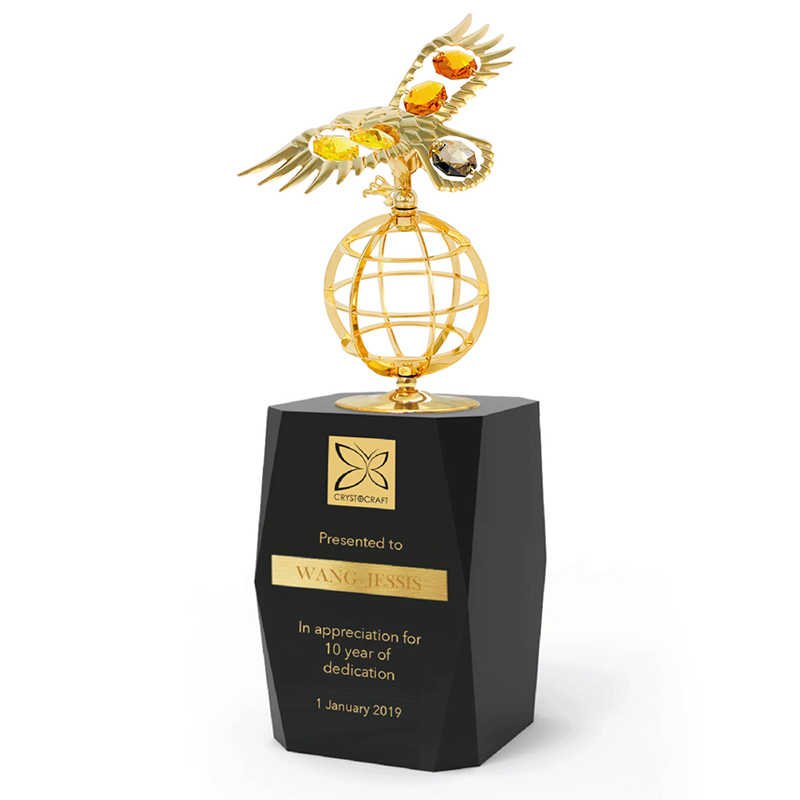 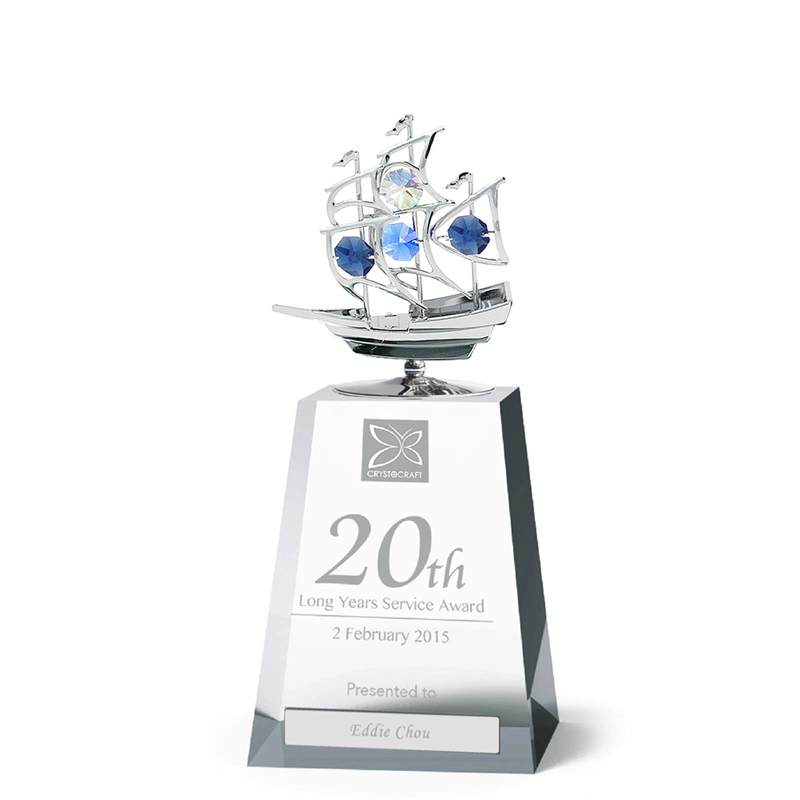 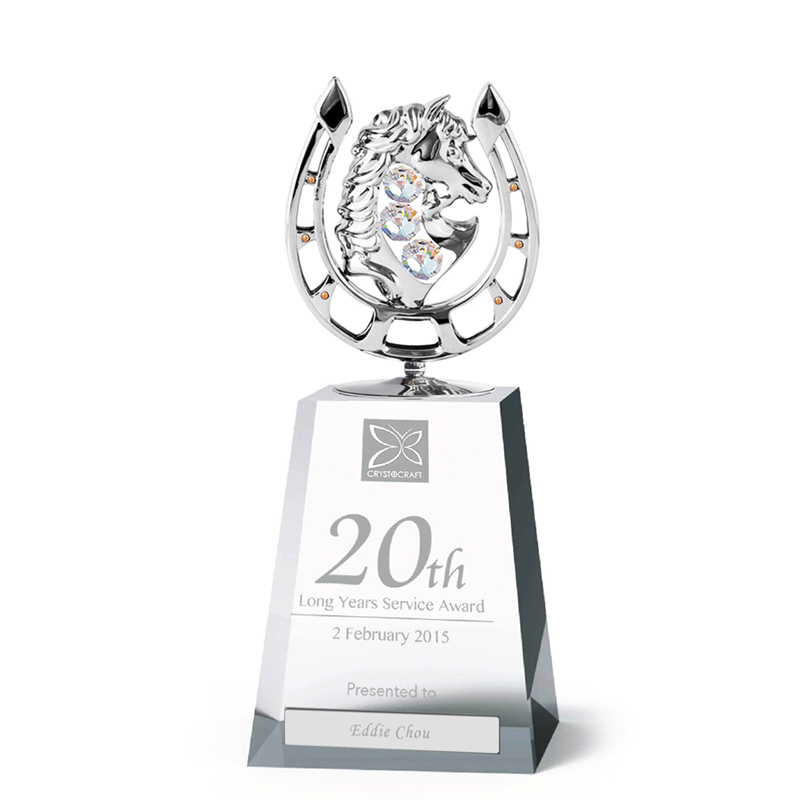 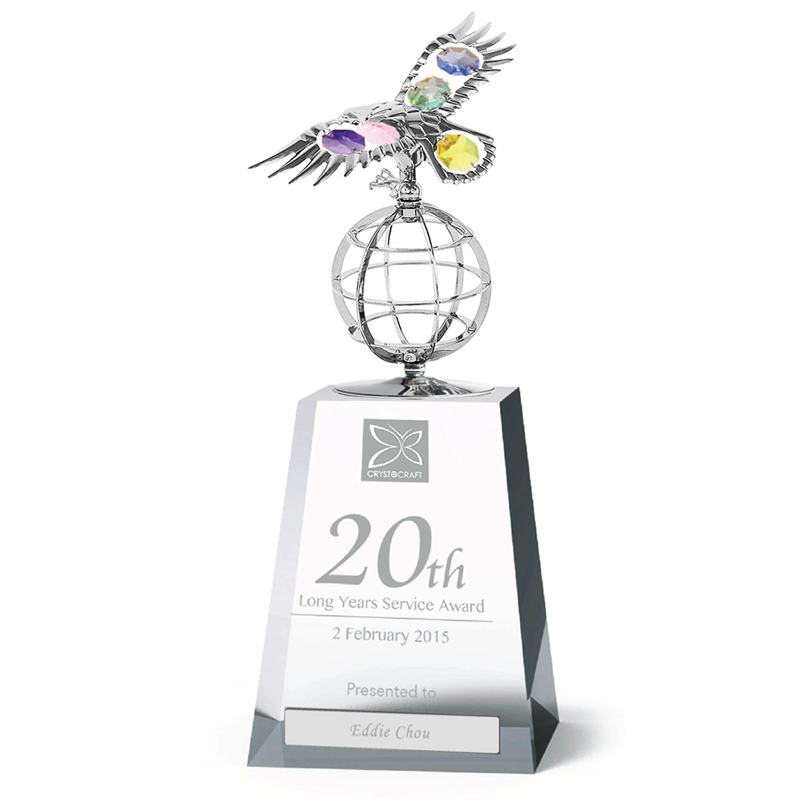 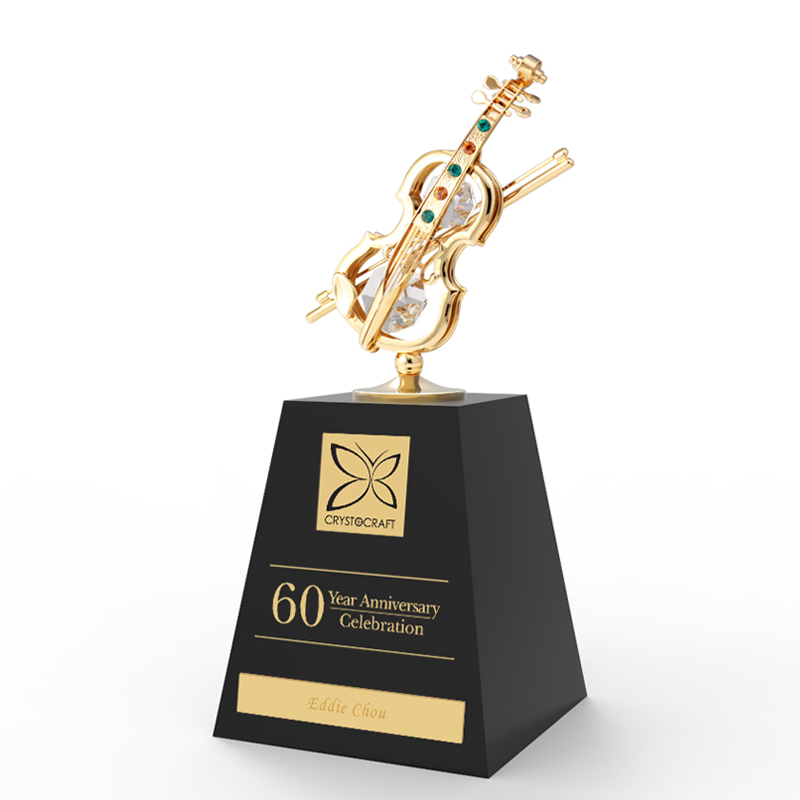 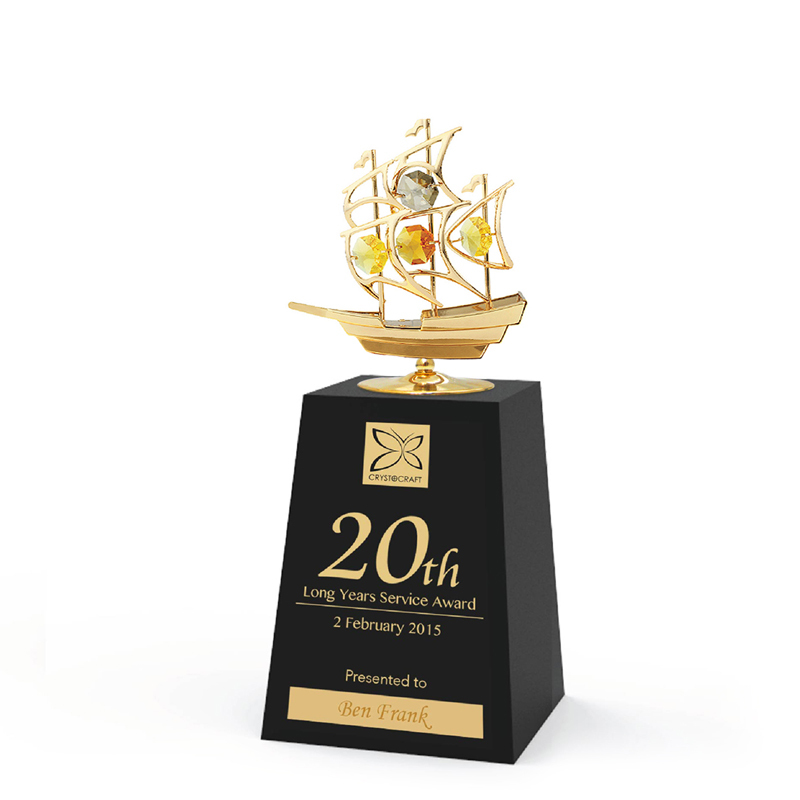 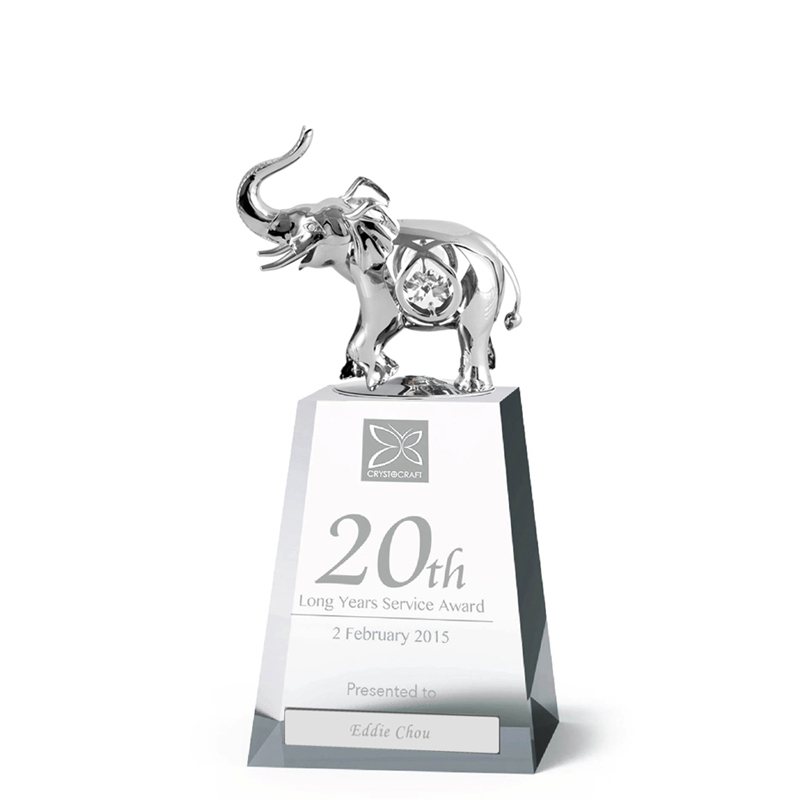 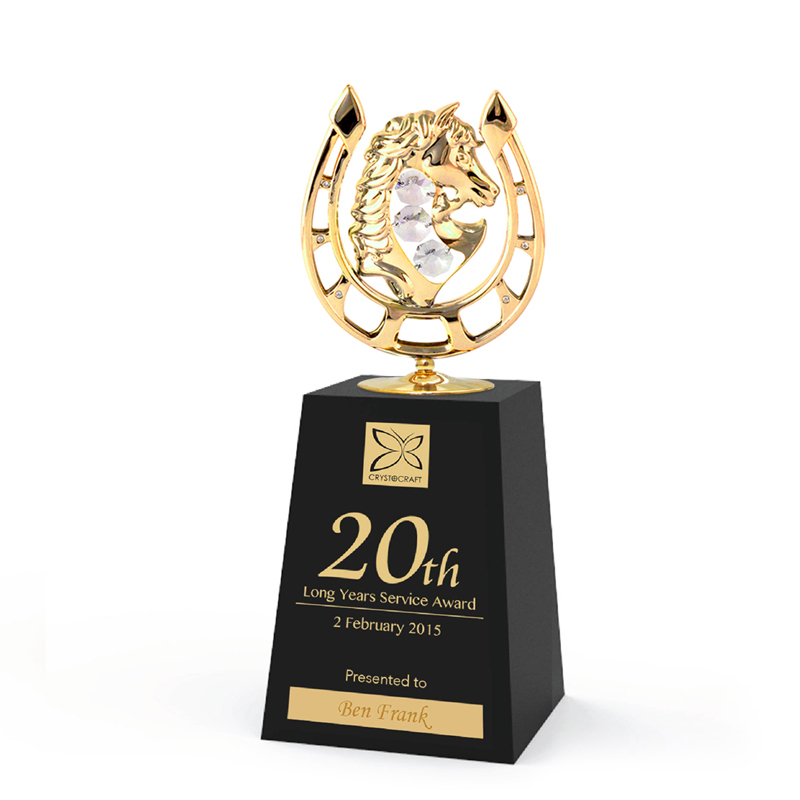 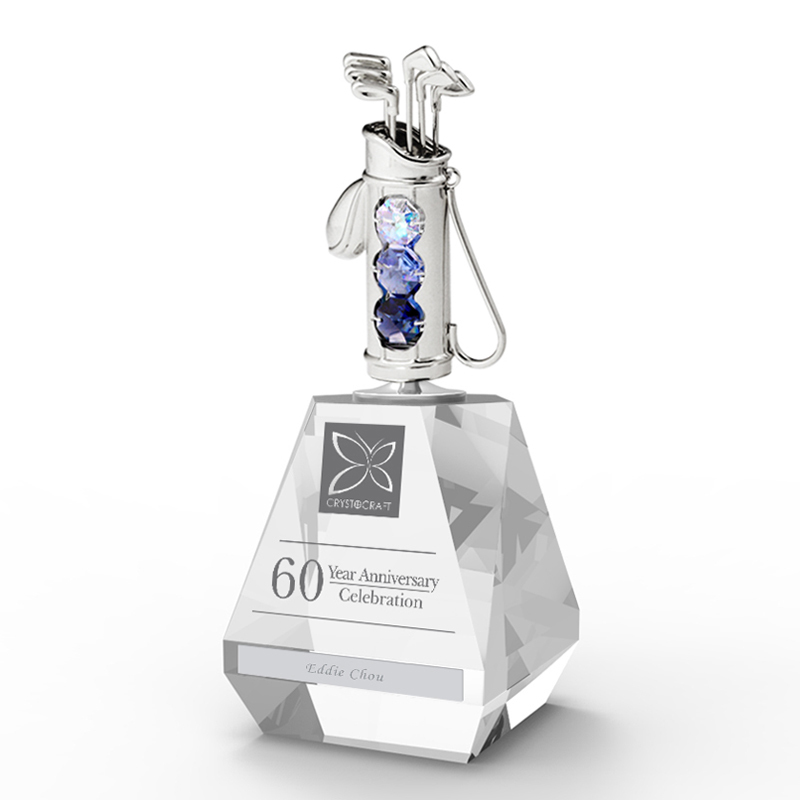 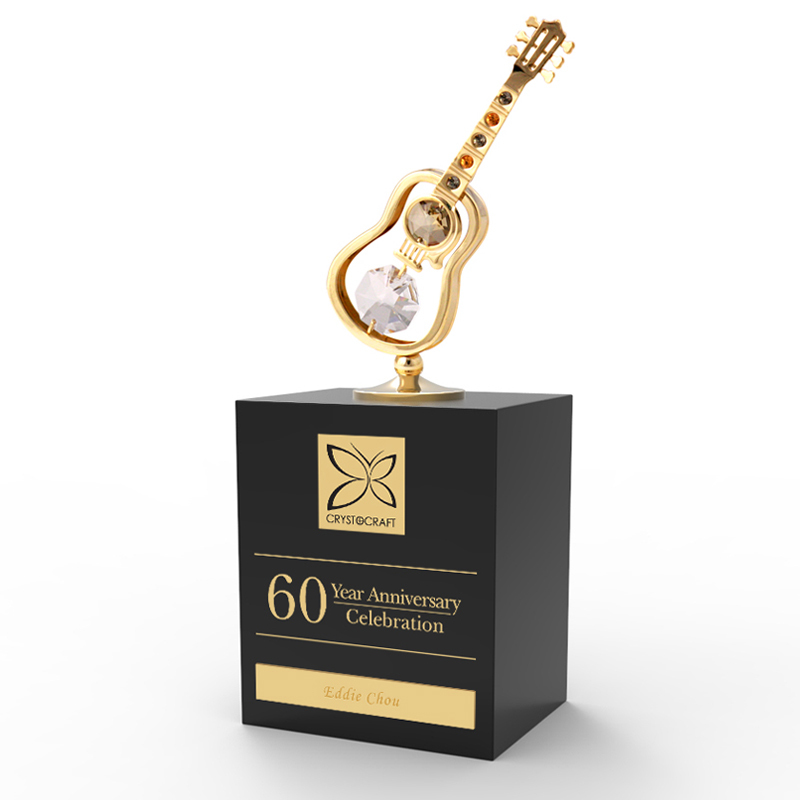 Recognize and reward achievement with brilliant designs that shine a new light on the world of corporate awards. 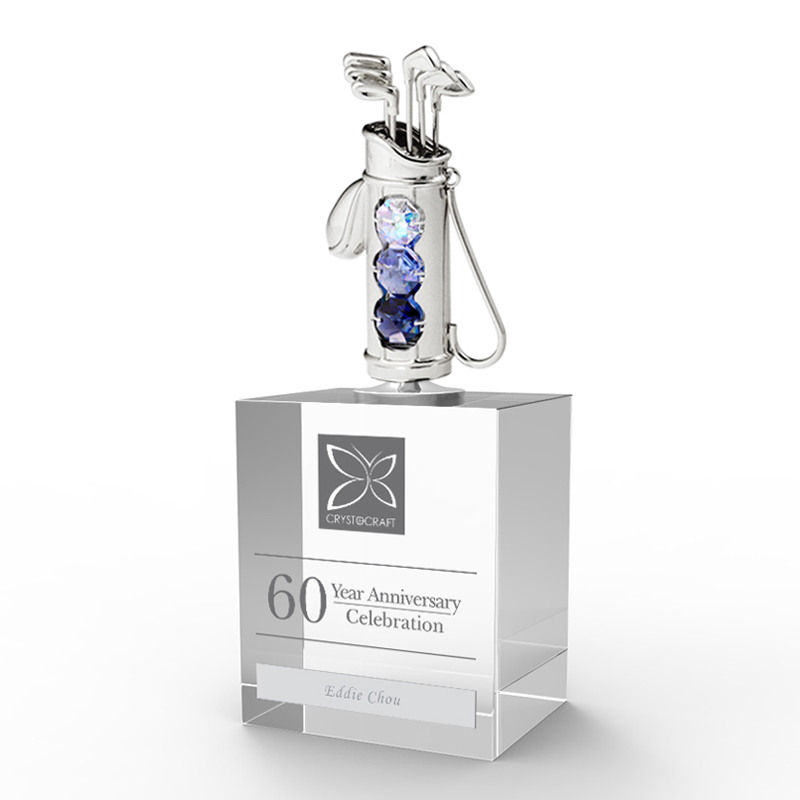 Let personalized Swarovski crystal mark the business occasion. 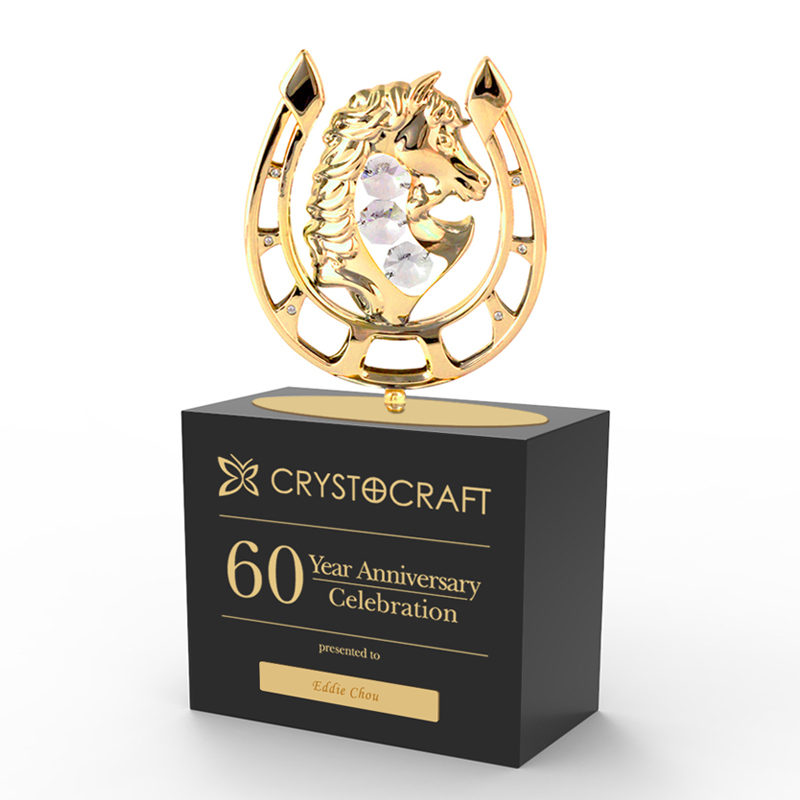 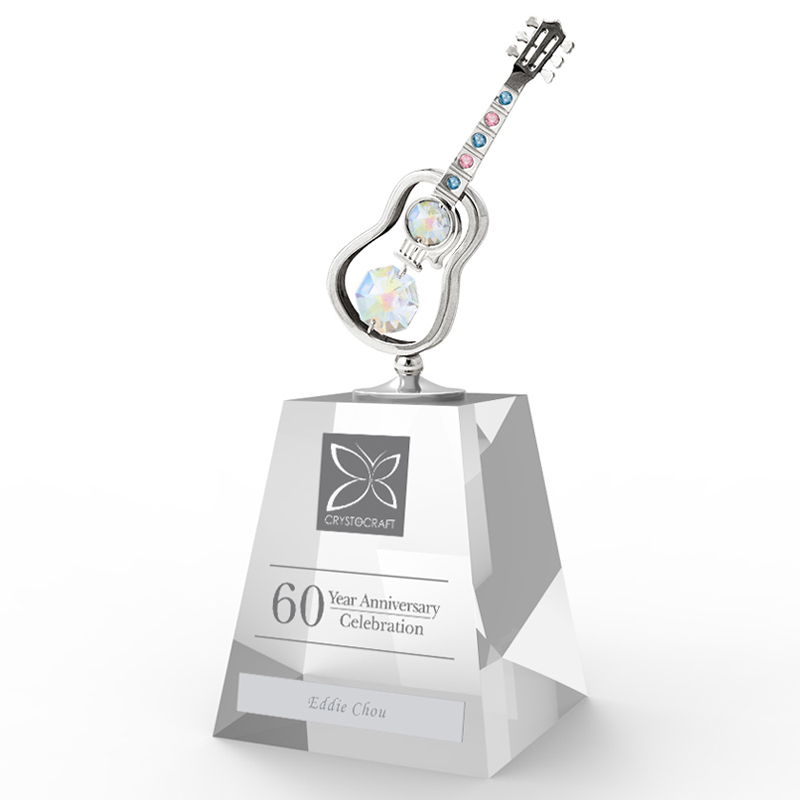 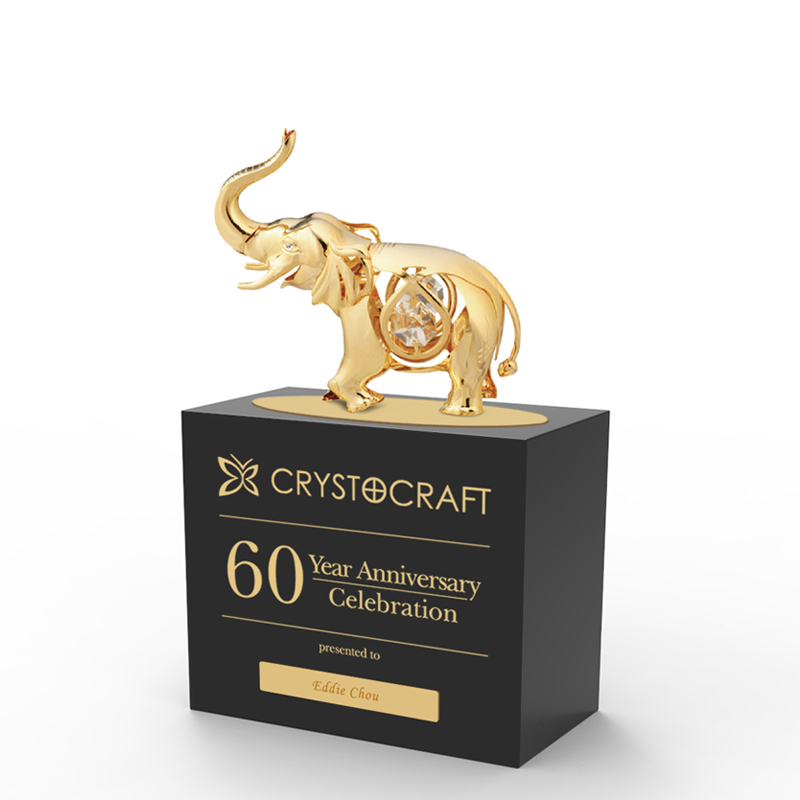 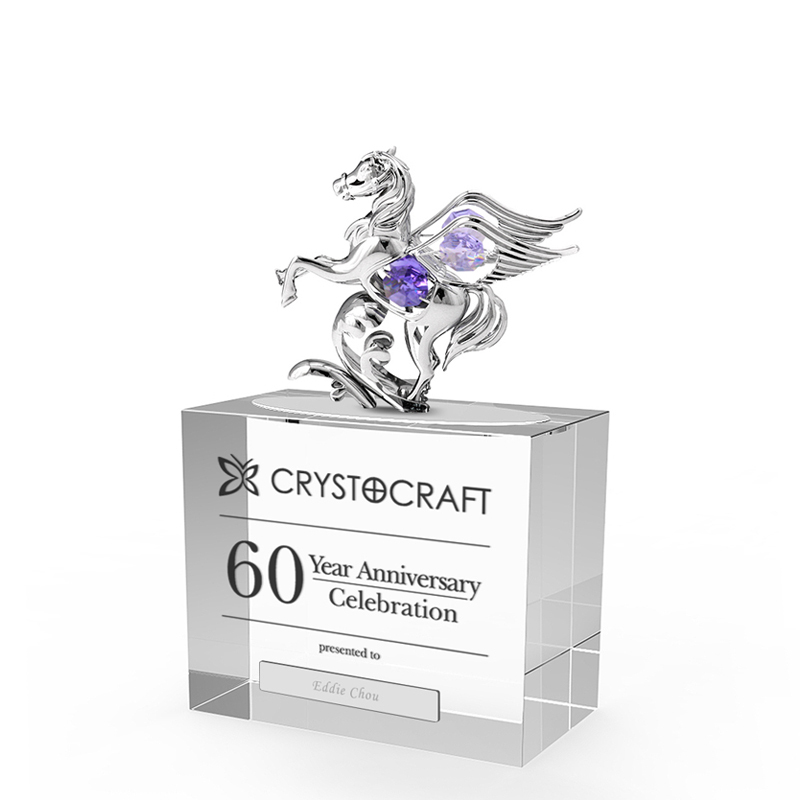 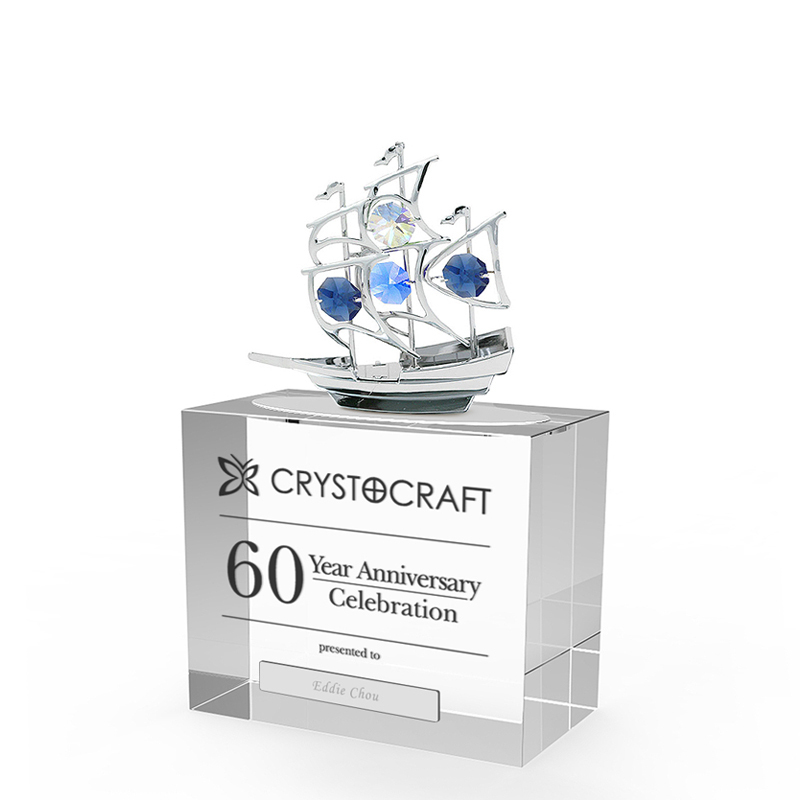 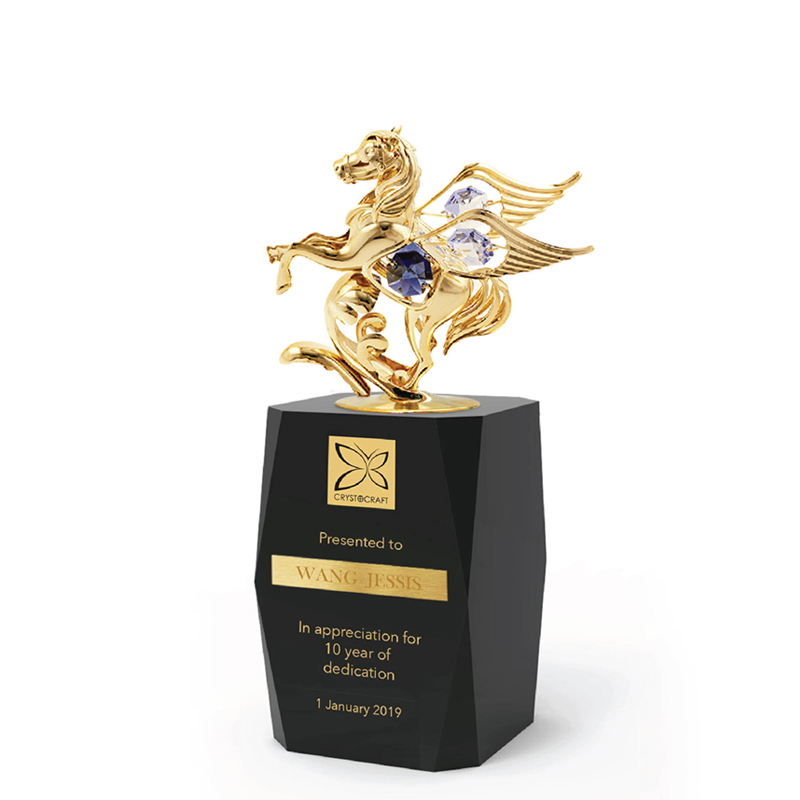 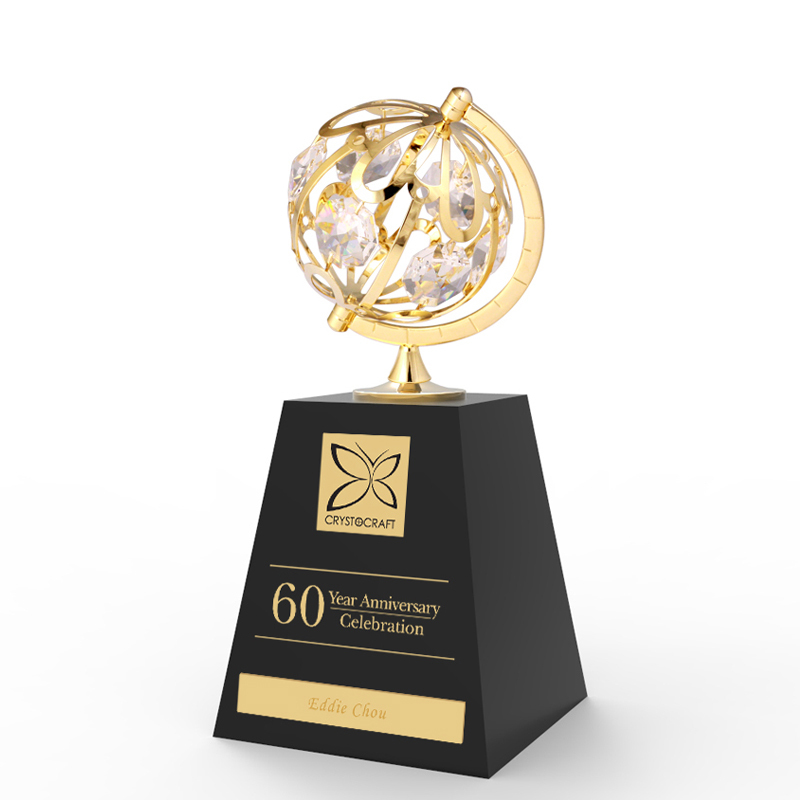 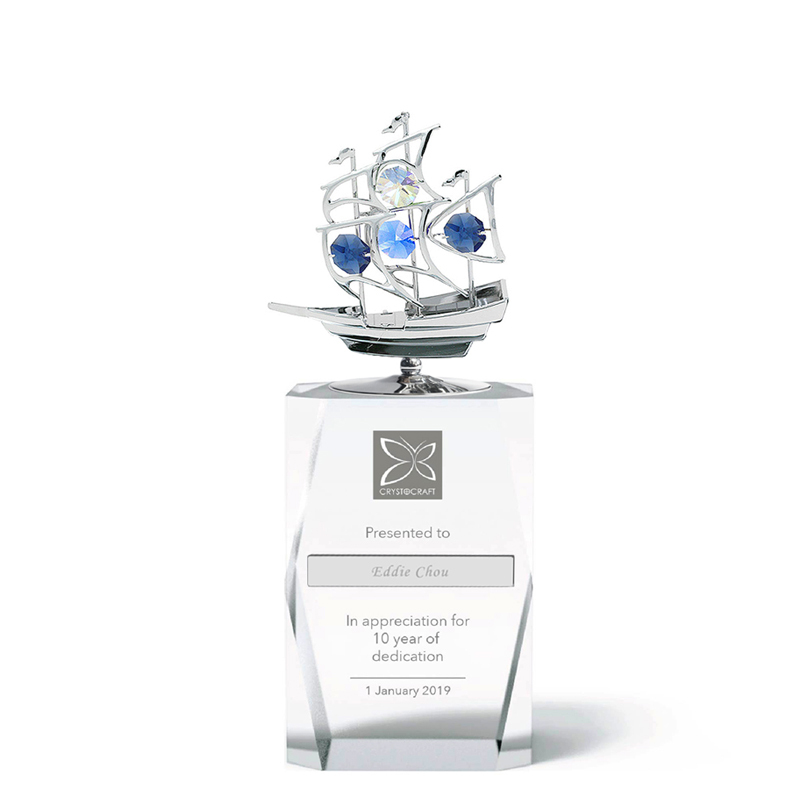 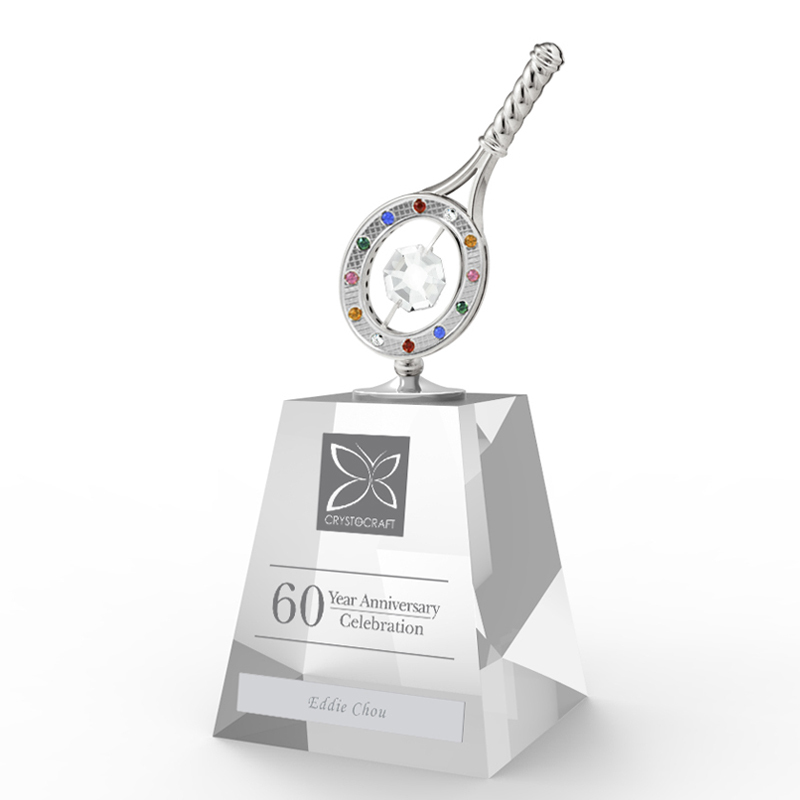 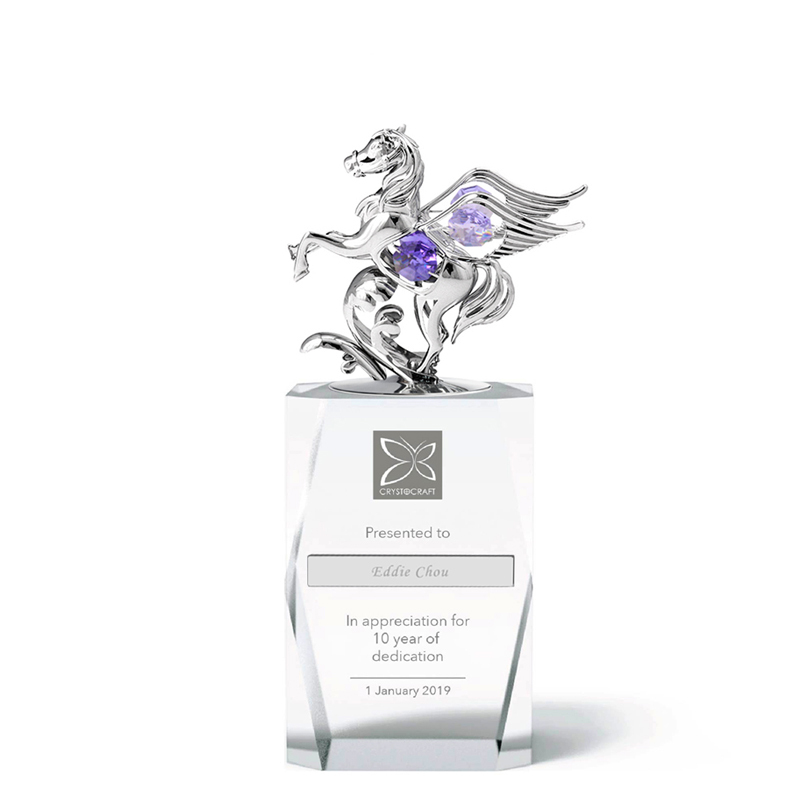 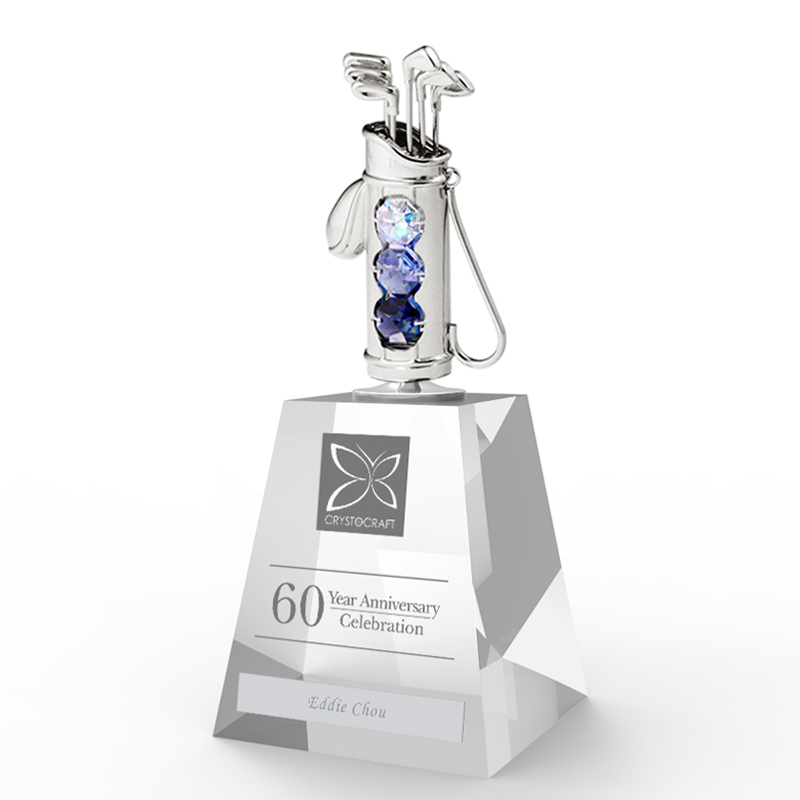 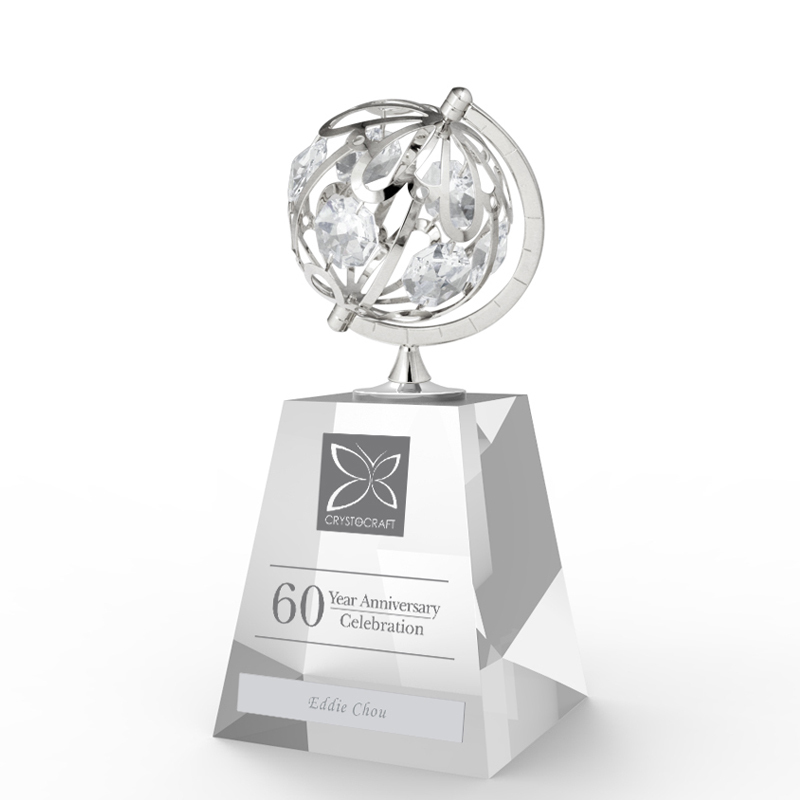 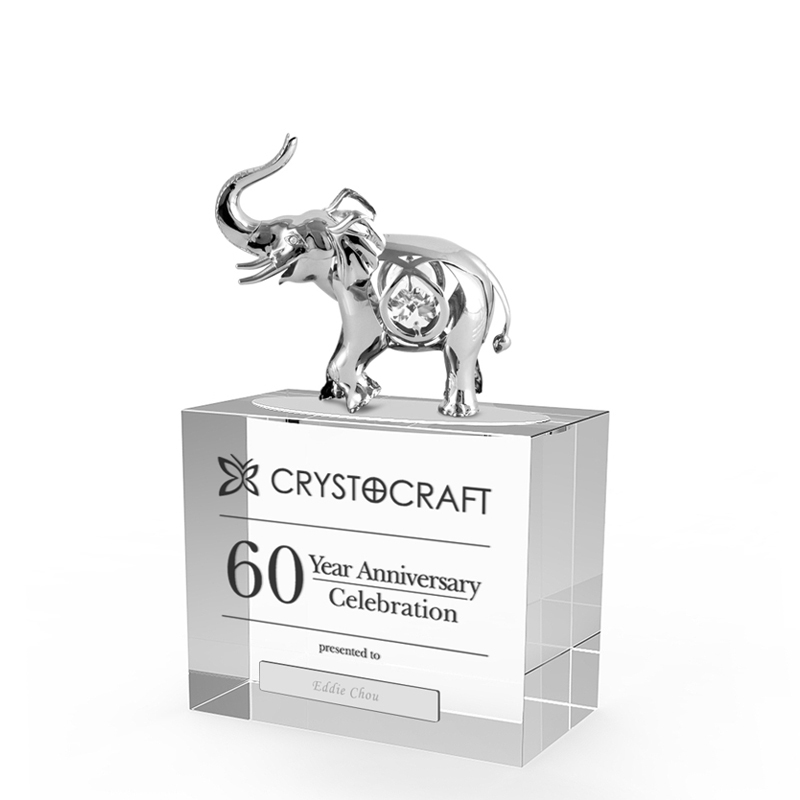 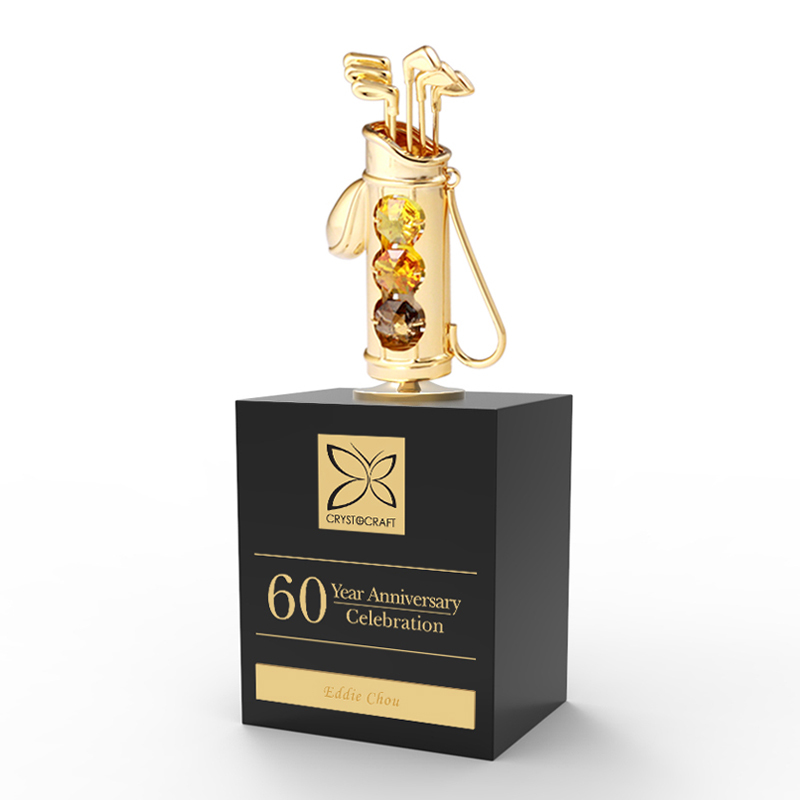 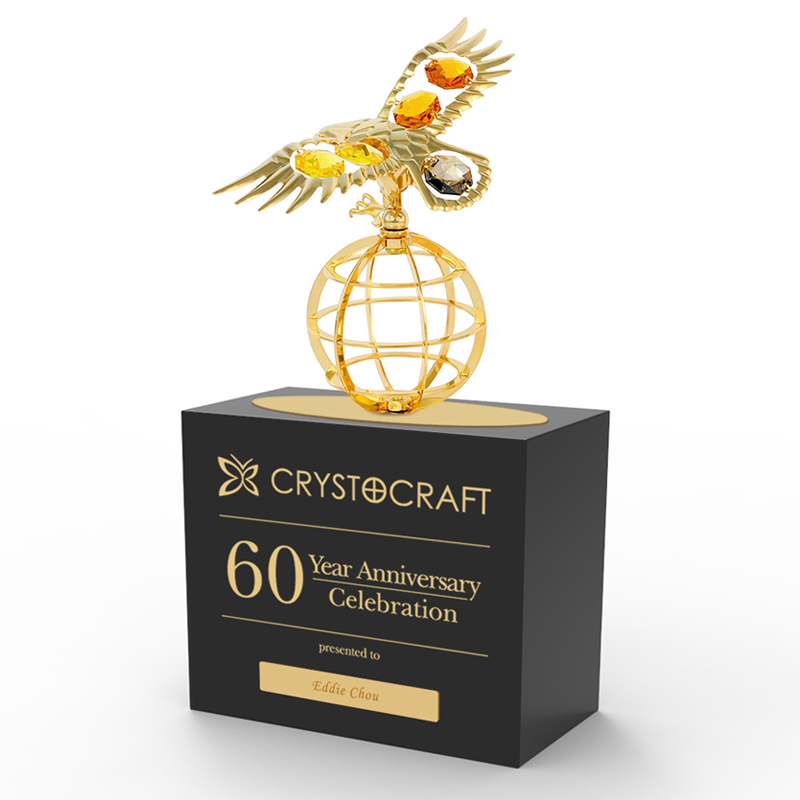 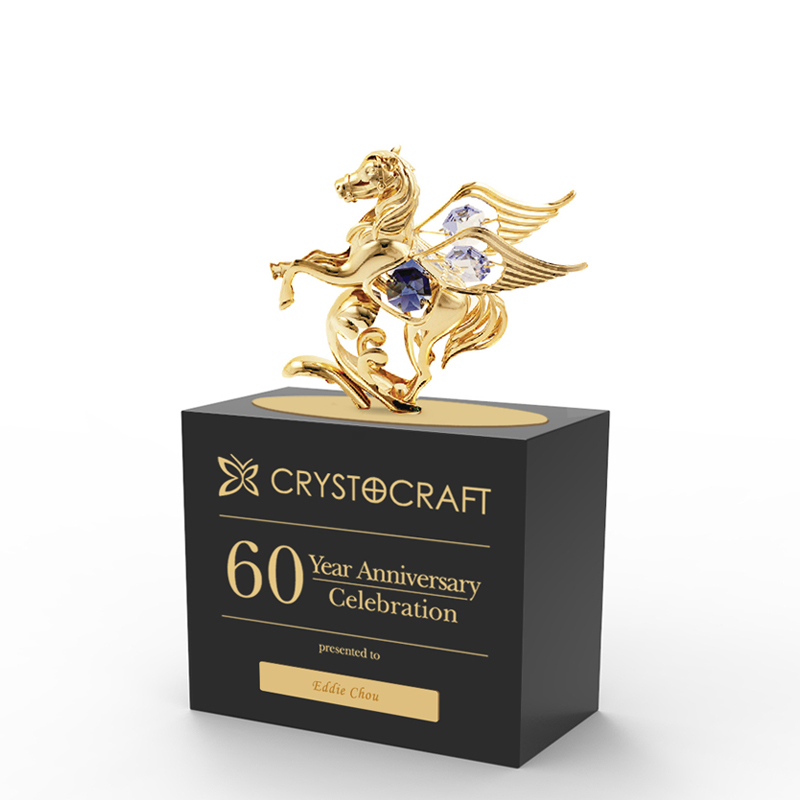 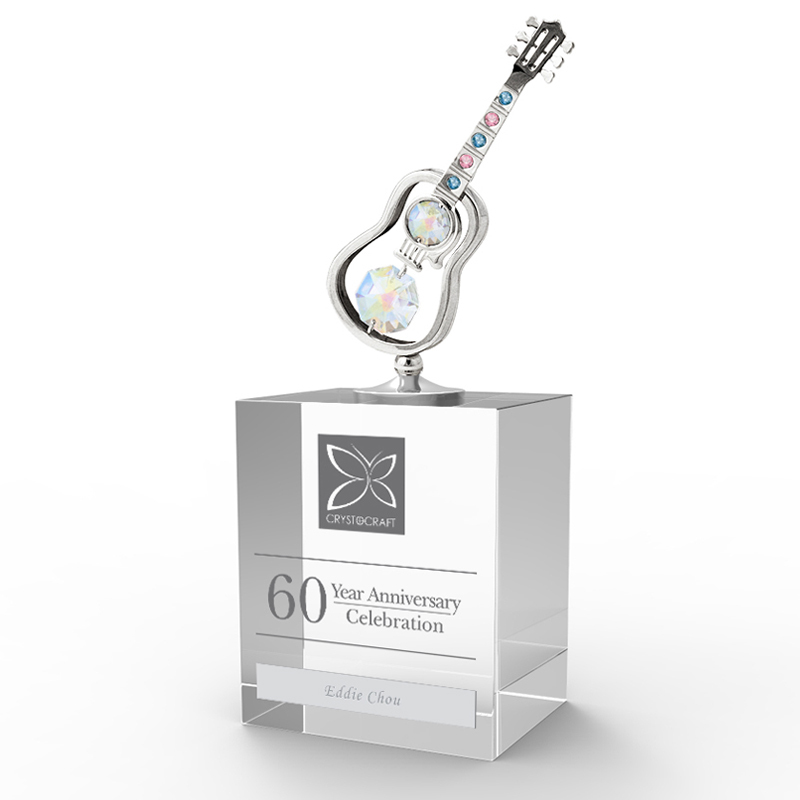 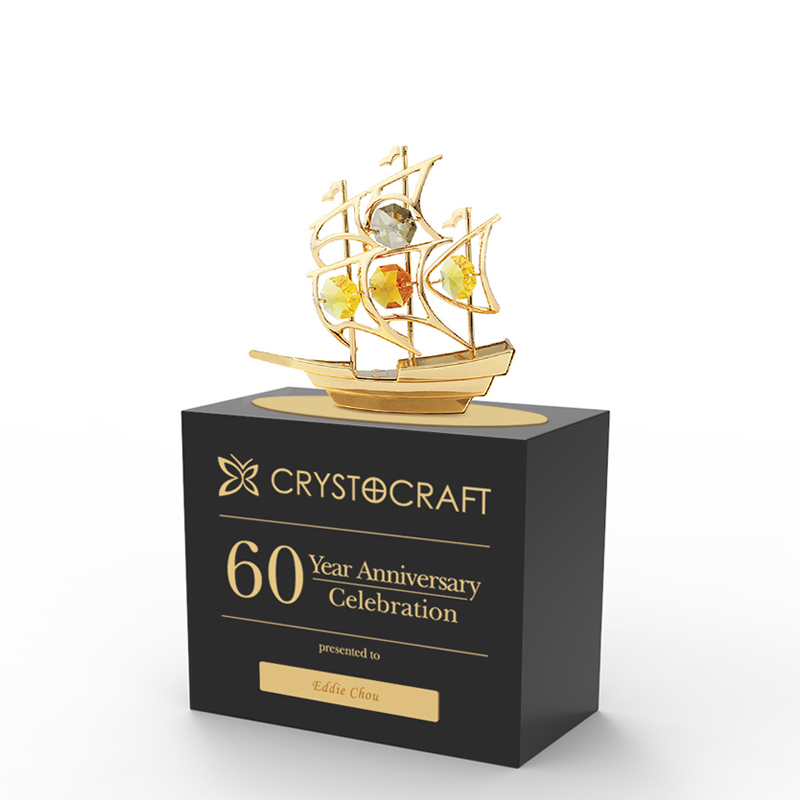 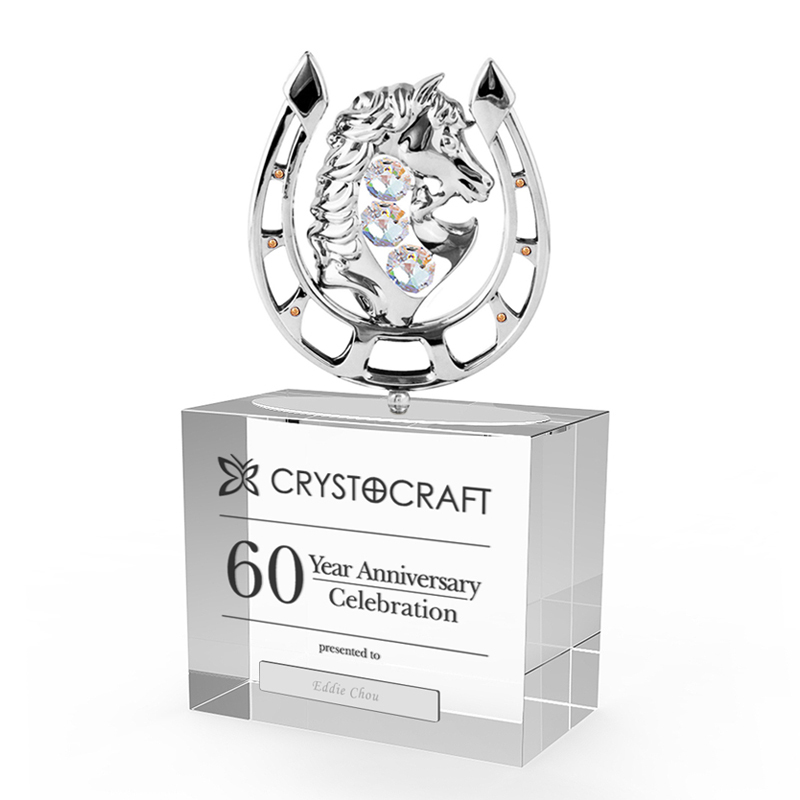 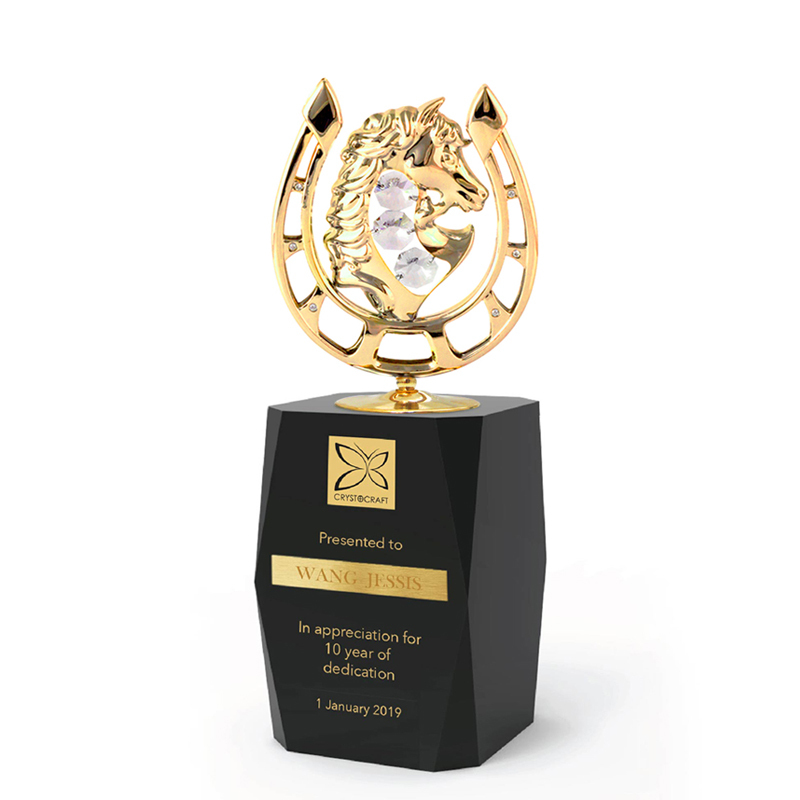 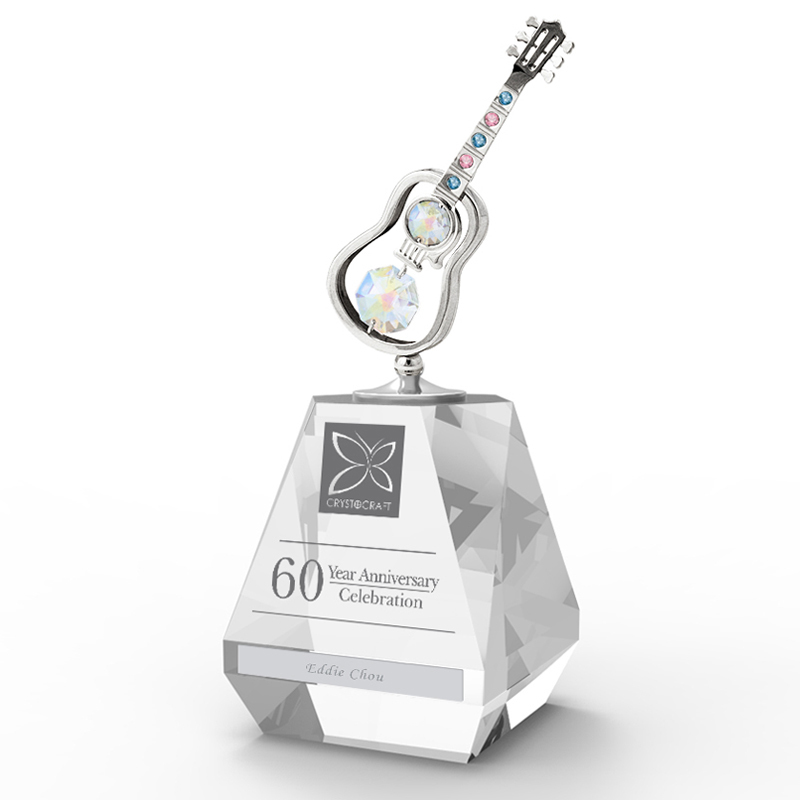 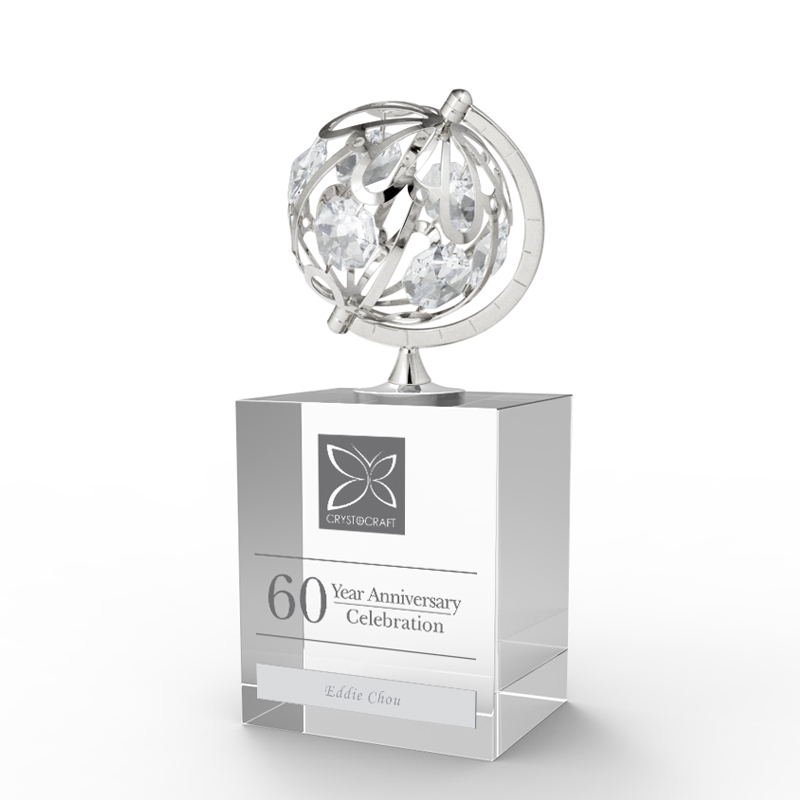 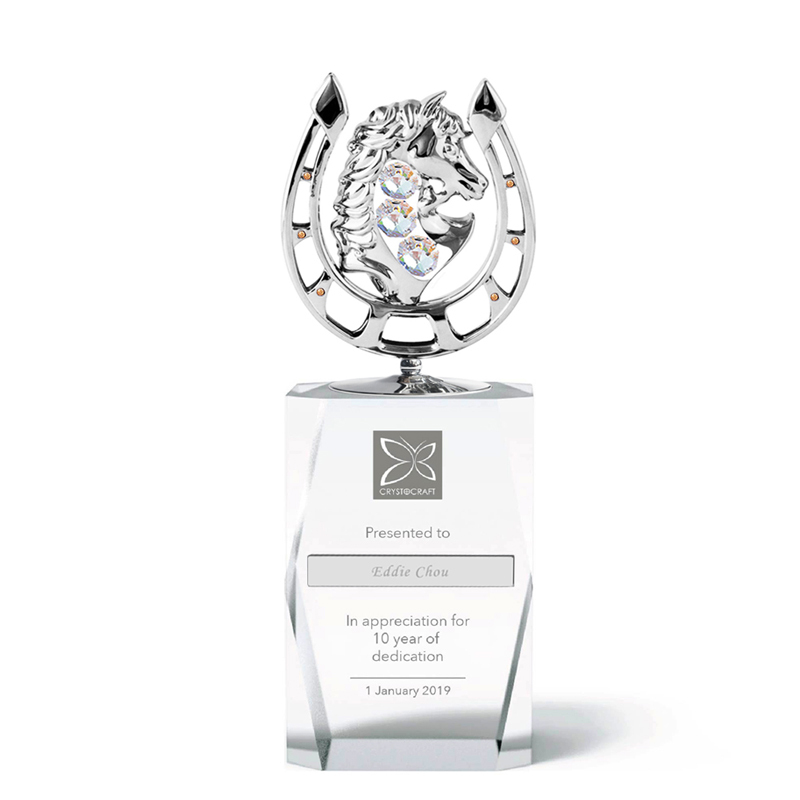 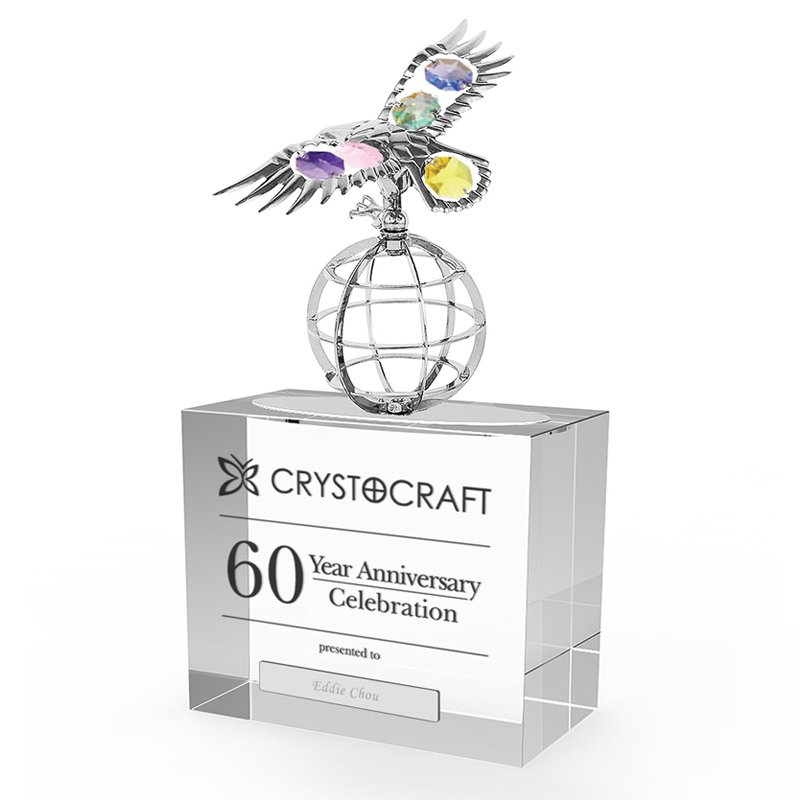 Recognize and reward achievement with brilliant designs from Crystocraft that shine a new light on the world of corporate awards.